The world of luxury watch industry and jewellery requires extremely meticulous work, with precisions of the order of a micron, the best technical performance and perfectly controlled equipment. Laser micromachining technology meets these requirements in all respects, thanks to a pulse width varying from nanosecond to femtosecond. Cutting, marking, engraving, decoration, etc: there are many applications of our lasers, for unique and surprising results, like your creations. 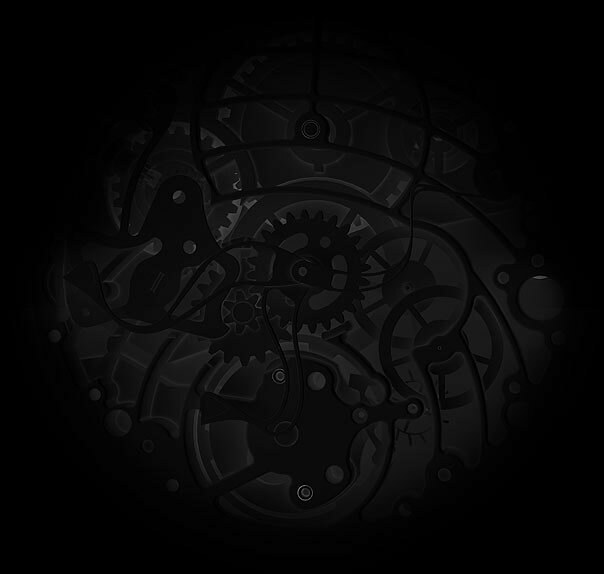 You have a new texturing idea, a new material to be tested? The Lasea team of experts is at your service to discuss your project and to propose the appropriate solution to you, for a result that meets your expectations. guaranteed success for an explosive and amazing result! 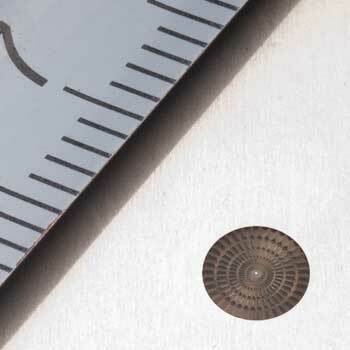 This technique enables complex shapes to be cut, without contact with the part, on thin pieces from 10 µm to 500 µm. It offers very high cutting quality: the sides are smooth, clean and flawless. This process is suitable for highly varied cutting applications: cutting of needles, decorations for dials or other supports, appliqués, movement parts, etc. Laser engraving means rapid and contactless machining of reliefs with perfectly controlled dimensions. Ultrashort lasers that enable the production of engravings with a very great finesse and optimum quality that meet the highest requirements (flat or textured engraving base, flawless, clean angles). Thanks to a total flexibility of our systems over your realisations in 3D, you can leave free rein to the creativity of your designers. 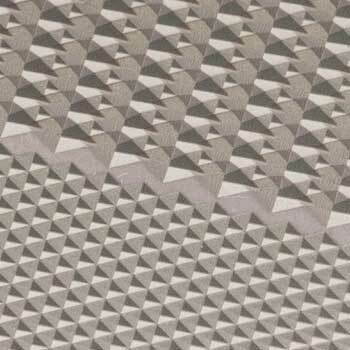 Laser texturing enables the surfaces of all materials to be decorated or made functional. Thanks to the ultrashort laser, we are able to make elaborate or specific decorations (capping, beading, Côtes de Genève, guilloché, sunburst, snailing decors, etc) and innovative effects (diffractive effect, intense black, hydrophobic effect, etc. New designs are possible without the constraints of mechanical tools. Discover new surprising and innovative effects, with unrivalled finishes. 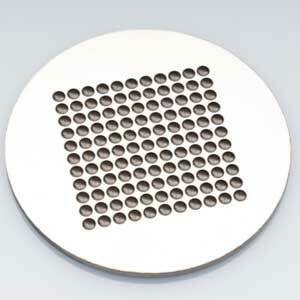 Laser drilling enables small holes of varied geometry to be made quickly and precisely. The use of a femtosecond laser enables the drilling of materials sensitive to heat (polymers), but also hard or fragile materials (zirconium, silicon, diamond, ceramics, glass, mother of pearl, sapphire…). Laser marking enables an indelible contrast to be created on any type of material (metals, polymers, glass,…). This process is flexible, clean (without additives), contactless (no wear) and maintenance-free. Laser marking is also a simple means of identification for every part. Using traceability codes such as QR codes, datamatrix, or even texts of a size less than the diameter of a hair, and this on metals on or within transparent materials (glass, sapphire), you ensure the traceability of your products and thus combat counterfeiting (see also texturing and engraving application (deep marking)). Whatever the material, Lasea offers marking, engraving, cutting and texturing solutions. 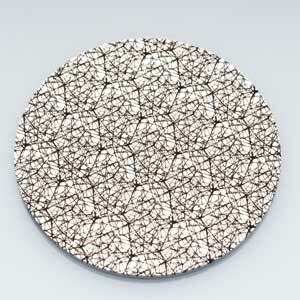 Discover a few examples of the materials we can work with laser. 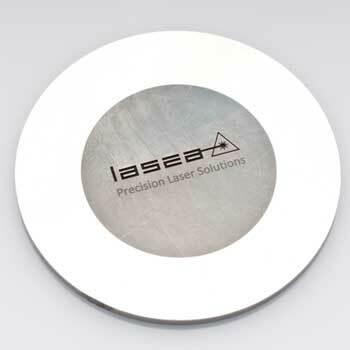 Lasea offers an extensive range of laser machines for particularly meticulous design. Equipped with the laser and the automation suitable for your application, our laser machines satisfy all required quality and safety criteria. Contact our experts to learn of the potential of our machines and our tailor-made know-how.